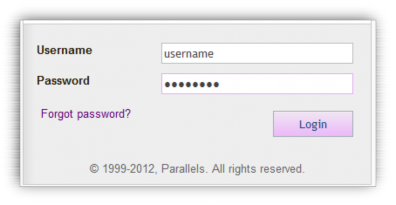 Login to the Control Panel (https://controlpanel.cobweb.com) as the direct user you are downloading the client for. Select Microsoft Lync Hosting Pack from the top horizontal navigation bar. Select Open next to the appropriate version (64-bit or 32-bit) and follow the download and install wizard. 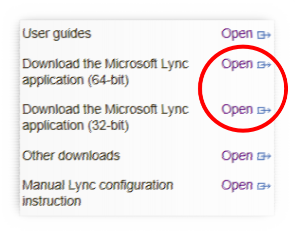 Note: If you are using a Mac or require a different version of the Lync Client you will need to click on Other Downloads.